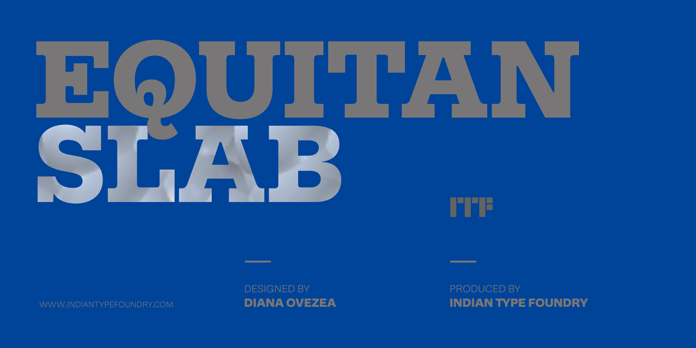 Discover the new Equitan Slab font family from Indian Type Foundry! The renowned Indian Type Foundry recently added a new typeface to their collection. Equitan Slab has been designed by Diana Ovezea in 2015/2016. The typeface is part of the Equitan super family, which also includes Equitan Sans. You can find more information below the first image. Get the family on MyFonts. The Equitan Slab font family has been designed by Diana Ovezea and produced by the Indian Type Foundry. 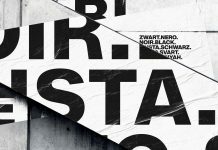 The Equitan Slab font family is a great fit for all kinds of print and screen design projects including branding, packaging, web and mobile design. Equitan’s letterforms are significantly influenced by the industrial era with the addition of refreshed details for today’s requirements. The family is equipped with 14 fonts consisting of 7 uprights and 7 italics. Its diverse weights range from Thin to Black. Equitan Slab comes with 418 glyphs per font. When set together, the uppercases seem to create a woven pattern construction, caused by the slightly oversized serifs. The italic versions form a harmonious complement to the upright letters. The long distinctive out-strokes of the italics create a playful appearance. The default numerals are set as proportional oldstyle figures. This beautiful slab serif typeface is also equipped with some OpenType features including tabular and lining figures as well as ligatures. Below you can see some examples of use. 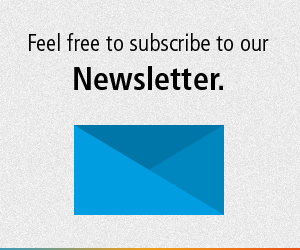 For additional information, I recommend you to check out the following link. 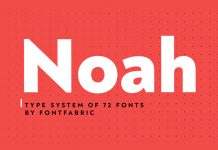 You can get this new typeface on MyFonts. Use it for striking print design. 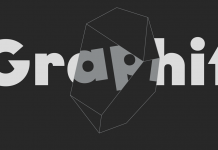 This distinctive typeface is also a great fit for all kinds of screen, web and mobile design. This fine slab serif typeface is well suited for branding and packaging projects. 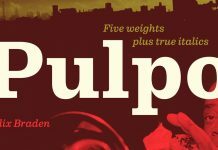 With 418 glyphs per font, the Equitan Slab font family includes lots of different styles and weights. Uprights vs Italics of the lowercase ‘g’ in all weights. The family consists of 14 fonts including 7 uprights and 7 italics. Indian Type Foundry’s new slab serif is available for purchase on MyFonts. 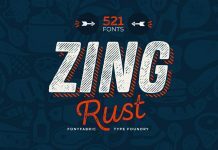 Are you looking for more outstanding typefaces? 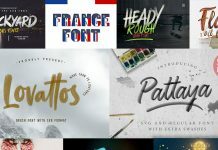 Then do not hesitate and have a look at out great resource of fonts. 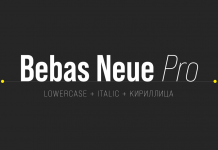 Our reviews will help you to find the perfect typeface for your next project.